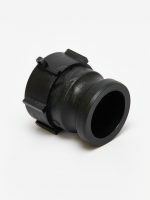 3 Swans Ltd. are importers and distributors of plastic fittings to get your products out of, or keep them safely in, your containers. 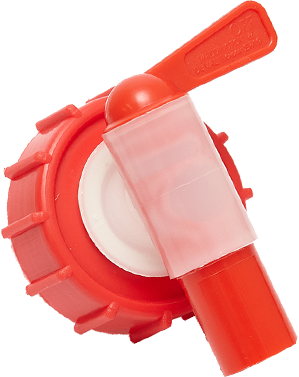 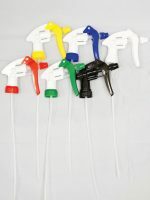 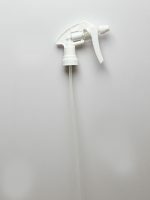 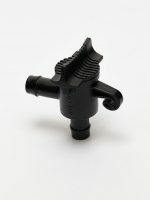 Our range covers plastic taps, dispensers and hand pumps, drum bungs and adaptors, IBC fittings, laboratory dispensing equipment and dripline irrigation taps. 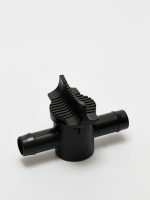 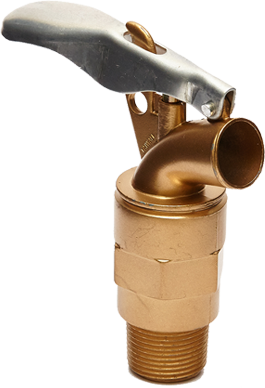 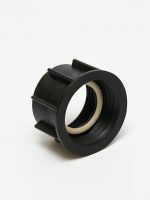 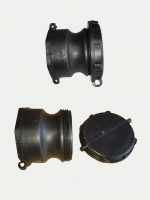 We also import and manufacture vented closures for products which give off gas.